Meantime, EMR spokesperson expressed disappointment with the CMA’s decision to impose penalty. 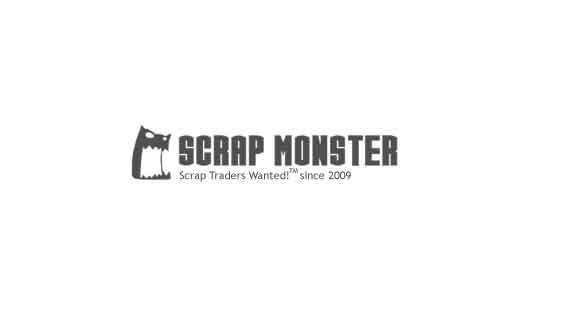 SEATTLE (Scrap Monster): The Competition and Markets Authority (CMA) has imposed a penalty on European Metal Recycling Ltd (EMR) and its parent company Ausurus Group for failing to comply with certain aspects in connection with the initial enforcement order (IEO) issued by the CMA. While investigating the acquisition of assets of CuFe Investments Limited, including its wholly-owned subsidiary Metal & Waste Recycling Limited (MWR), CMA found that MWR customers were directed to make payment into bank accounts of the Ausurus Group, without seeking CMA’s consent. The CMA ruling noted that the action constituted ‘unauthorized integration’ and a clear breach of the IEO. Another breach involved failure to give the managing director of MWR, a clear delegation of authority to take decisions without consulting or obtaining the permission of Ausurus or EMR, the ruling said. 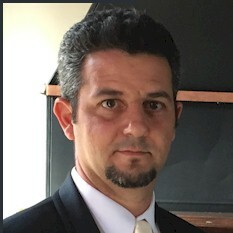 According to CMA, Ausurus and EMR have no reasonable excuse for failing to comply with the IEO. Therefore, it considers appropriate to impose penalty, taking into account the seriousness of the breaches. The penalty has been fixed at £150,000 for each breach, amounting to a total of £300,000, which is below the statutory maximum of 5% of global turnover. Meantime, EMR spokesperson expressed disappointment with the CMA’s decision to impose penalty. However, he noted that the company is fully committed to complying fully with the CMA requirements.